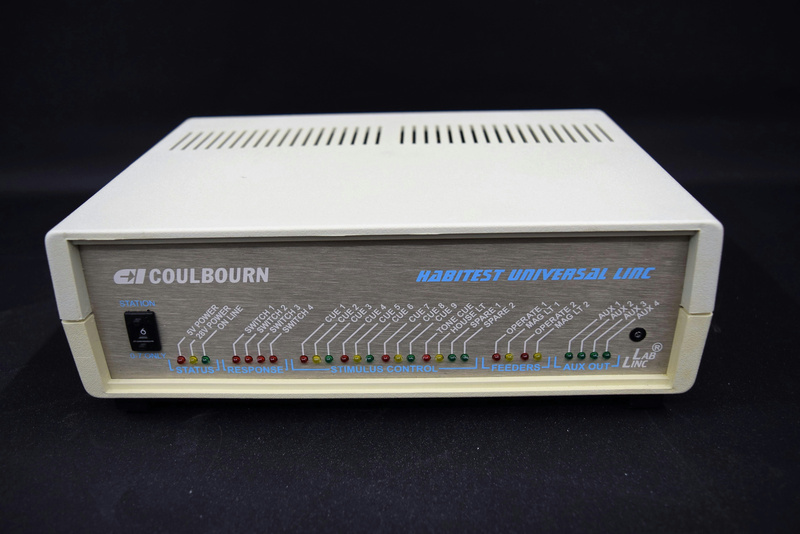 Coulbourn Habitest Universal Linc Model L91-04SHS Animal Stimulus Behavioral . New Life Scientific, Inc.
New Life Scientific technicians evaluated this unit and verifies it does power up, and function as it should. There are a number of animal behavior testing modules and controls available in the New Life Scientific webstore, including Med Associates, Coulbourn, and IITC.